India squad for World Cup 2019 will be announced at a press conference in Mumbai on Monday. This will follow a meeting between the five-man national selection committee led by MSK Prasad, India captain Virat Kohli and chief coach Ravi Shastri at the BCCI Cricket Centre in Mumbai. 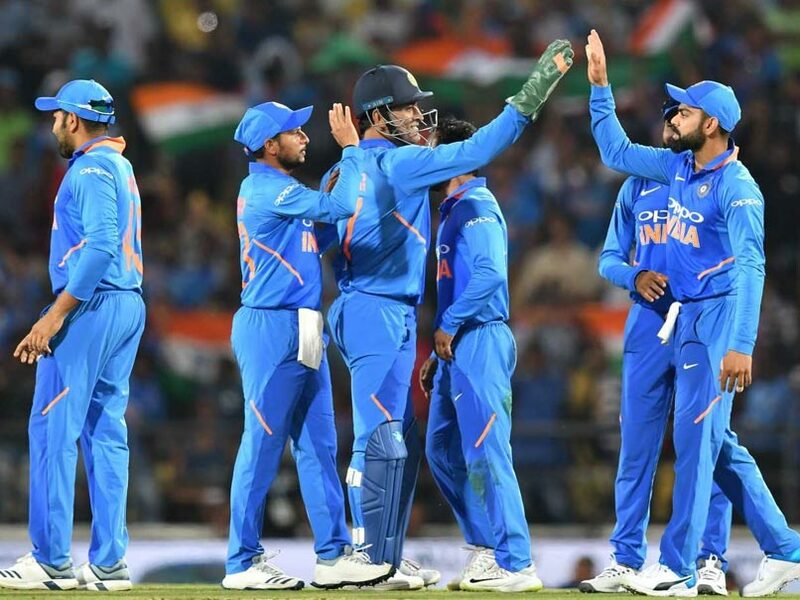 According to reports, India will stick to the ODI squad they have fielded over the recent few months — in the ODI series against Australia and New Zealand — but there may be one or two surprise inclusions made. The big question mark is over the No.4 spot in the batting order. Rohit Sharma, Shikhar Dhawan and Virat Kohli pick themselves for the top three spots. KL Rahul is likely to be included as the back-up opener. Ambati Rayudu, who has been India’s No.4 since last year’s Asia Cup, had an indifferent Australia series and has not set the IPL on fire either. Rayudu’s highest score in the Australia series was 18. Even against New Zealand in January, he only managed one 50+ score. Rayudu’s form has opened the door for many more names to be up for discussion. Ajinkya Rahane, who has been out of the ODI squad since last year, Shreyas Iyer, Dinesh Karthik and Vijay Shankar are likely to be the main contenders to replace Rayudu.